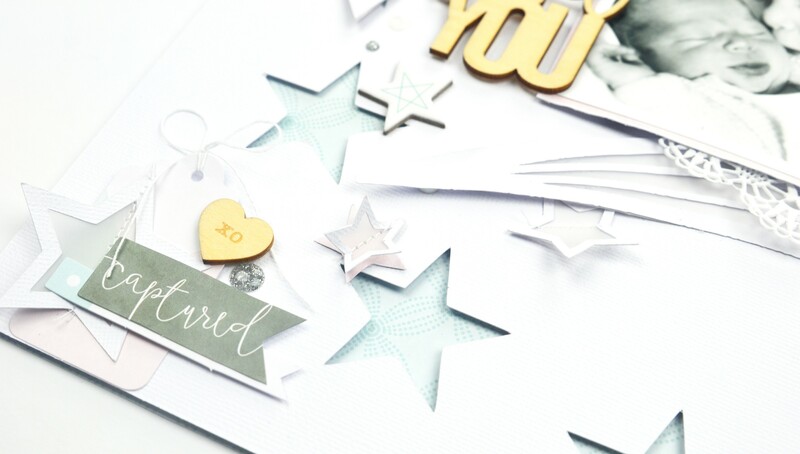 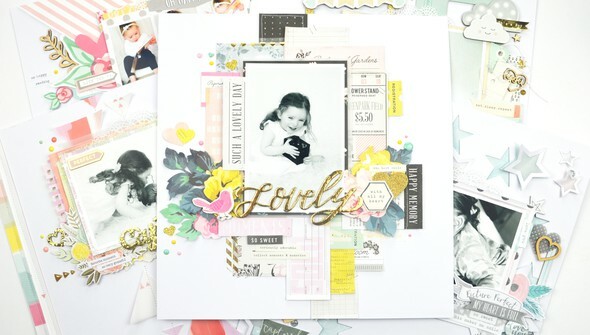 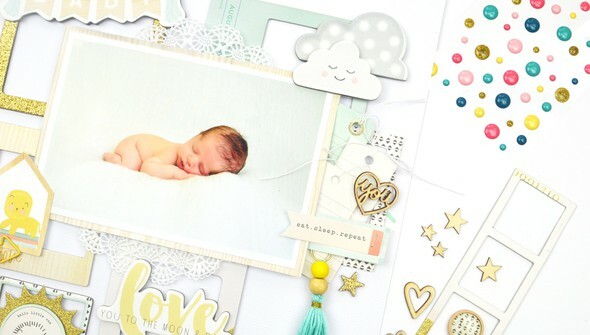 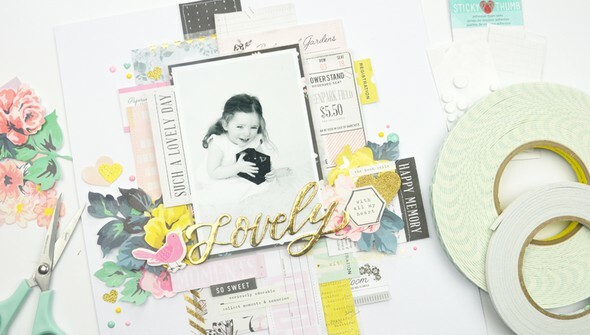 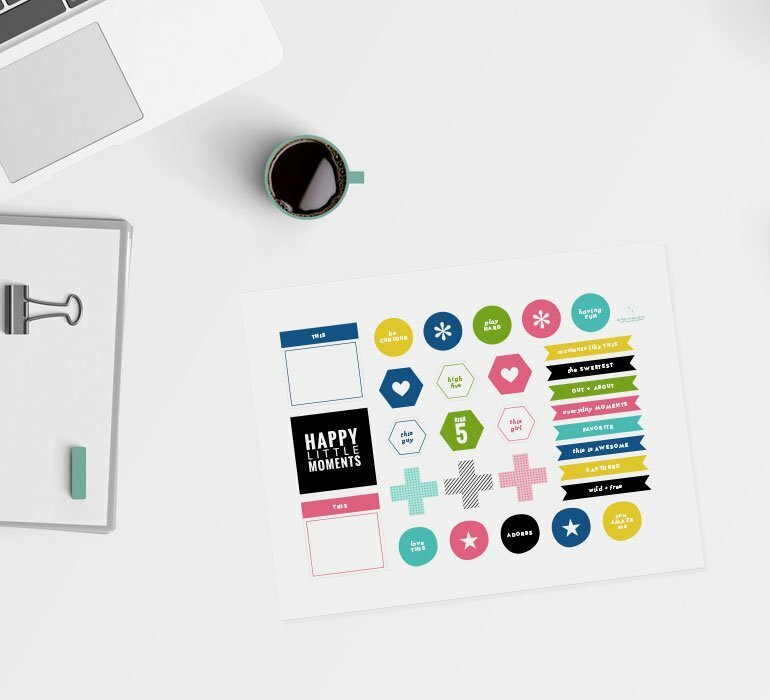 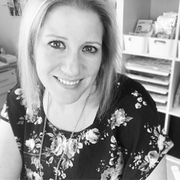 See how easy it is to give your layouts instant pizzazz! 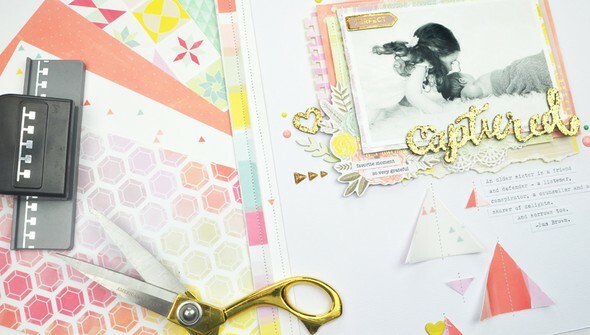 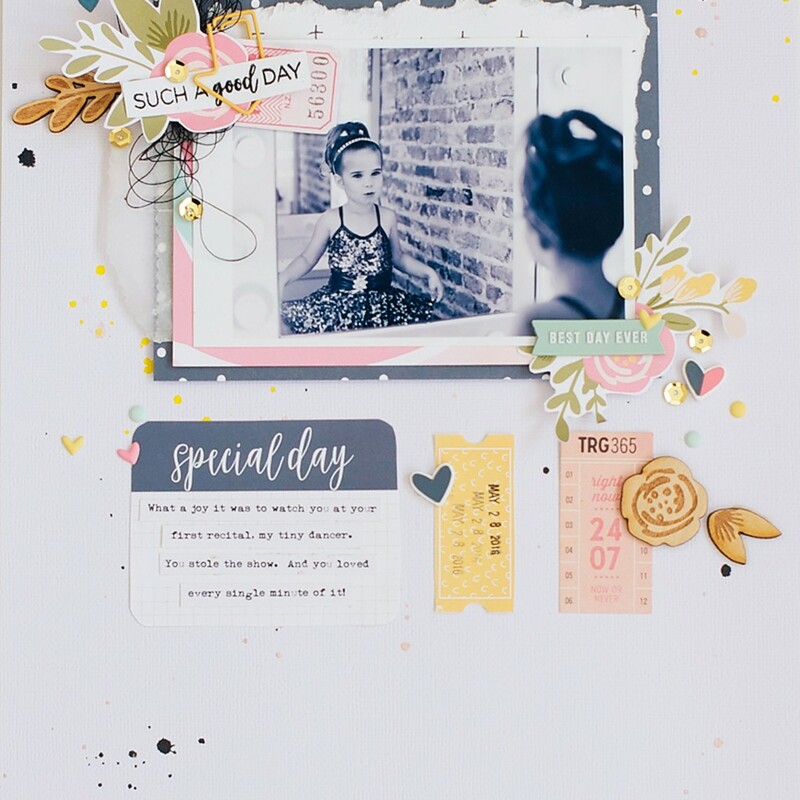 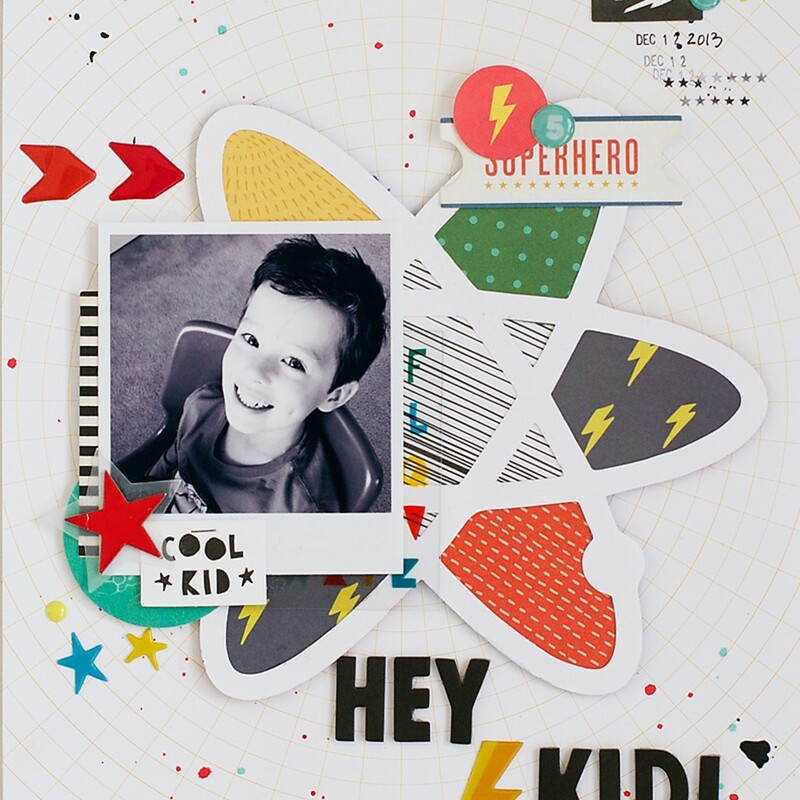 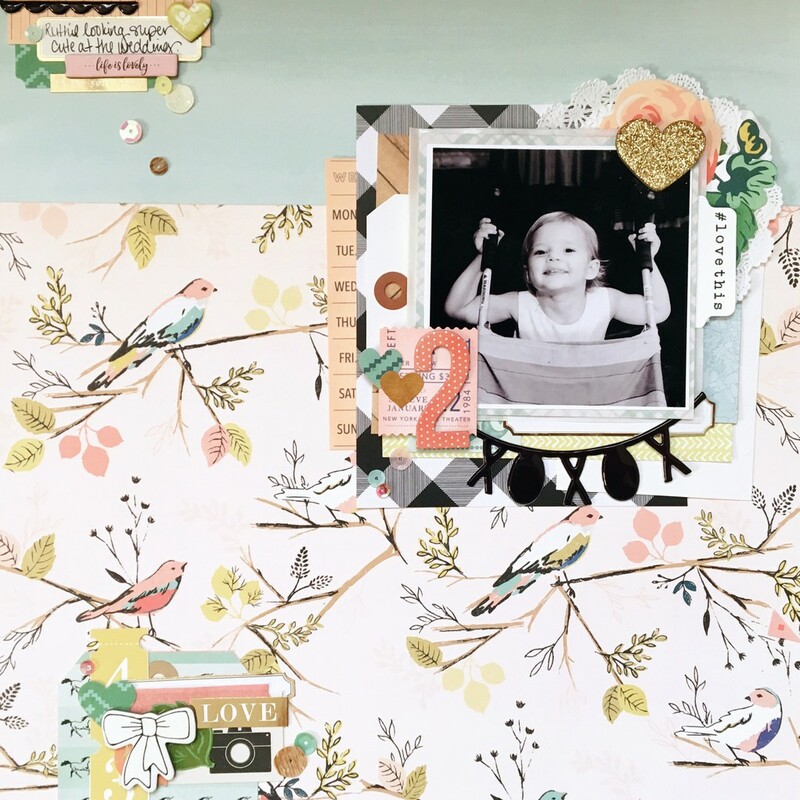 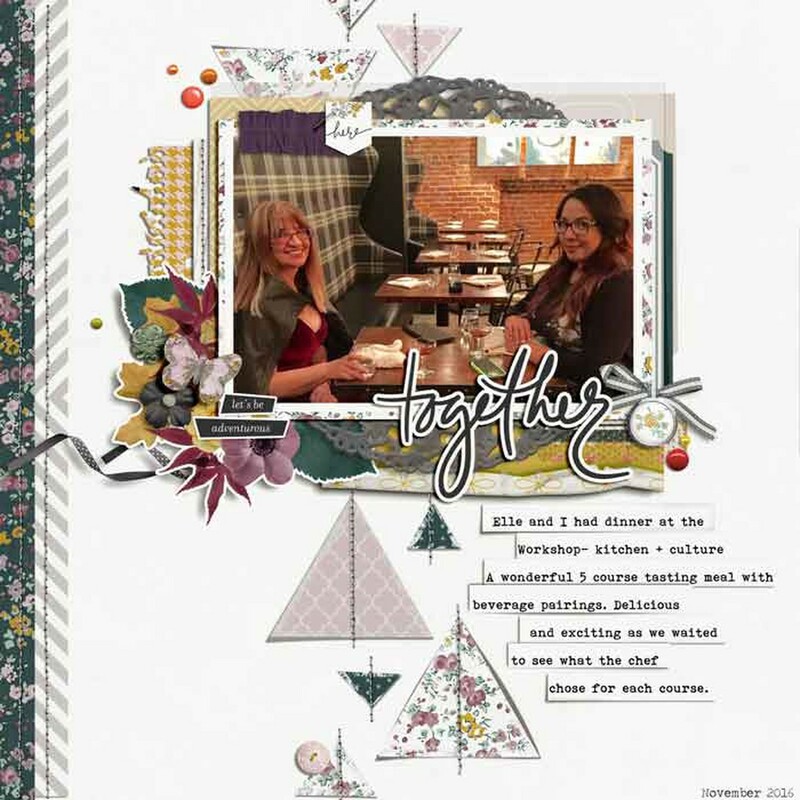 In this class, Raquel Bowman shares her secrets for using patterned paper, dimensional adhesive, chipboard, and more to create stunning layered scrapbook layouts. 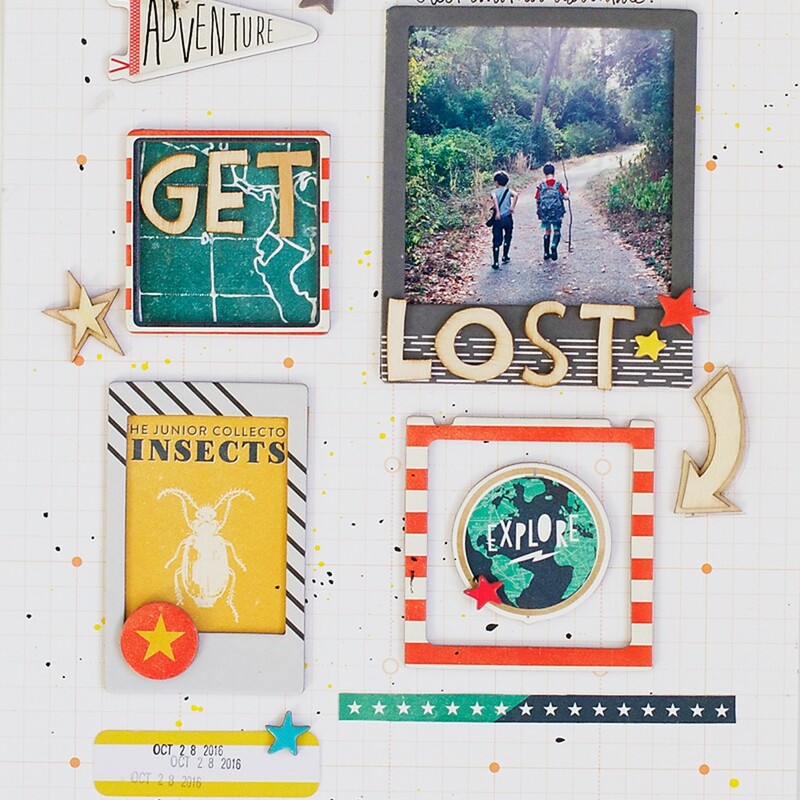 You’ll discover easy tips and tricks for adding dimension to your pages and learn new ways to use basic design principles to create layer upon layer of eye-catching detail!